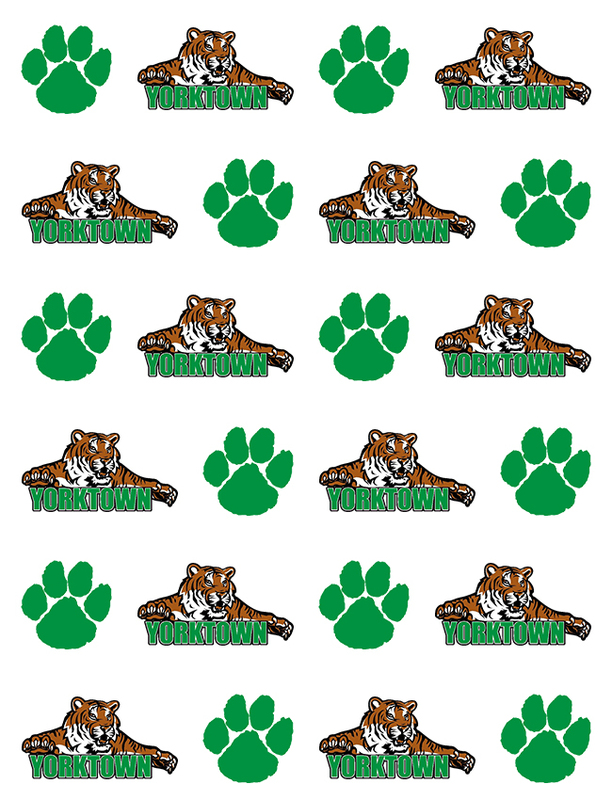 The Yorktown Volleyball Team will have their ring ceremony and unveiling of their State Championship banner for winning the 3A Volleyball State Championship on Thursday, February 9th. The ceremony will take place at halftime of the boys varsity basketball game vs. Wes-Del which begins at 7:30 pm. Tickets to the basketball game are $5.00.